Tax deductions are expenses that reduce the amount of income subject to tax. There are thousands tax deductions in tax code and regulations. Book an appointment today with an ATC tax service experts! Taxpayers are categorized into a tax bucket based on their filing status. A standard deduction is the dollar amount that can be deducted from one’s income. Your standard deduction is determined based on your filing status. These amounts are governed by the IRS. Itemized deductions allow you to deduct your expenses such as mortgage, interest, donations, medical expenses, and so forth. When the summation of your itemized deduction exceeds the value of your standard deduction, your total deduction amount begins to increase. Additional deductions can reduce the amount of income being taxed and increase your tax refund or diminish any tax liability. 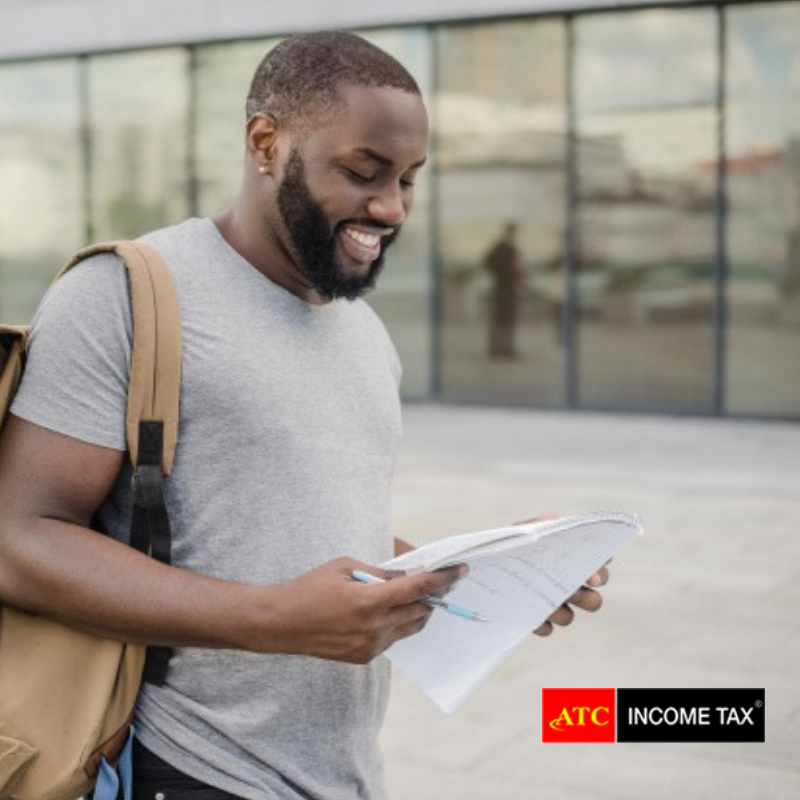 Take advantage of our accurate tax preparation services at ATC. With superior understanding of the tax codes as well as state and federal deductions, our team of tax service professionals will assess your personal tax situation and help you find and claim all the credits and hidden tax deductions you qualify for and one’s that benefit you mostfrom one’s income. Your standard deduction is determined based on your filing status. These amounts are governed by the IRS. Charitable contributions are donations made to qualified charitable organizations. The contributions can be monetary, or physical property. Organizations qualifying for the 50% limit include churches, educational organizations that maintain a regular student body and staff, and organizations that provide medical research, education, or care. Organizations qualifying for the 30% limit include qualified organizations considered private organizations. The overall limitation of charitable contributions is 50% of your adjusted gross income (AGI). If your contributions exceed this limit in a given tax year, you can deduct the remainder of your contributions over the next 5 tax years.